L size in the utility pocket series. 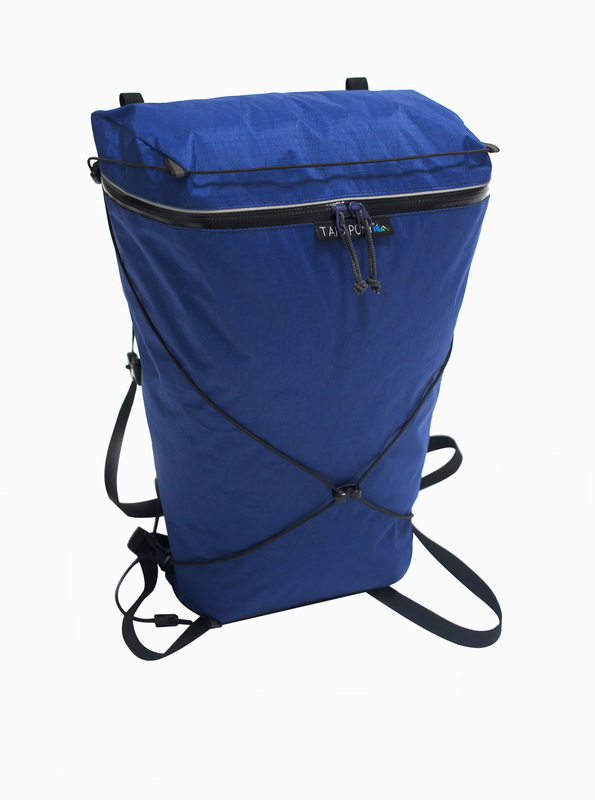 This pocket are large enough to store your heavy hiking boots, it’s good as a daily trip backpack and a huge attachment pocket for your backpack. L size in the utility pocket series. 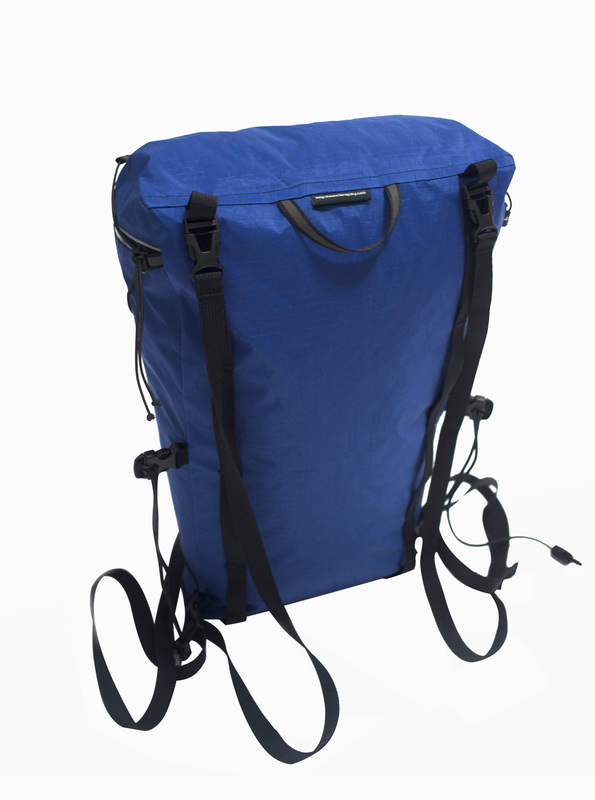 This pocket are large enough to store your heavy hiking boots, it’s good as a daily trip hiking backpack and a huge attachment pocket for your backpack. Good as a day pack.